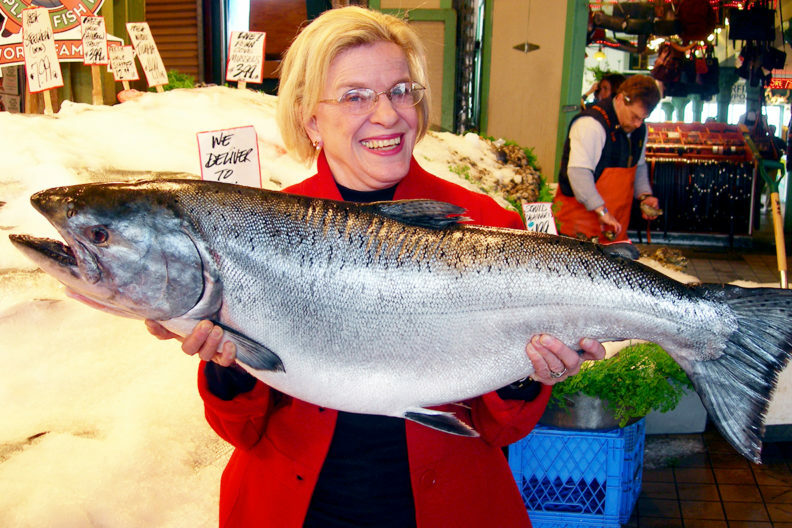 In December 2015, columnist and newly‑retired politician Jean Godden suffered a heart attack. Reflecting during her recovery, she realized she had never told the hidden account of Washington Governor Dixy Lee Ray and the deadly 1980 volcanic eruption. She had not written about Mayor Charley Royer’s initial response when a Greek freighter rammed the West Seattle Bridge, gubernatorial candidate Norm Rice’s battle with a false rumor, or the party staff held the night the Seattle Post‑Intelligencer moved to the waterfront. And, she had never fully confided why she decided to leave what she calls, “the best job in the world,” and run for political office. It is these stories and others that now—released from the aroma of hospital disinfectants and the tether of IV tubes—she was eager to tell, and she lets them loose in the newest title from Washington State University Press, Citizen Jean: Riots, Rogues, Rumors, and other Inside Seattle Stories. Godden spent two decades as a reporter, editor, and columnist with the Seattle Post‑Intelligencer and Seattle Times, and served three terms as a Seattle city councilmember, working toward reducing the country’s largest gender wage gap, championing paid parental leave, and more. She witnessed historic events, watched her beloved hometown evolve into a civic and national affairs leader, met city and state movers and shakers, and became a local celebrity herself. Godden’s tales are based on her own notes, ample files, recollections, and personal experiences. Indeed, few people have spent so much time contemplating Seattle. 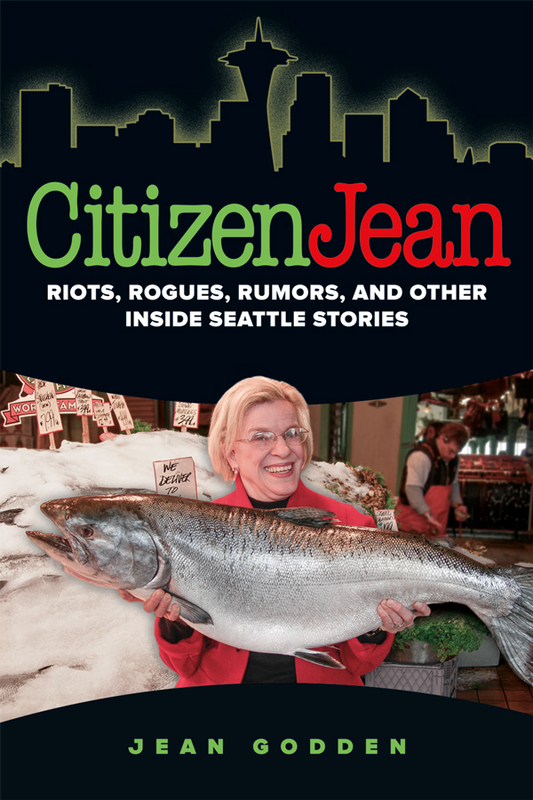 In Citizen Jean, the consummate observer recounts—as only she can—the World’s Fair that got Seattle noticed, the citizen‑led battle against freeways, the fight to keep Pike Place Market away from New York investors, the World Trade Organization protests, and more. She shares personal insights, delivers an insider’s view of the city’s newspaper strikes and rivalry, and casts a revealing look at regional politicians. Citizen Jean is paperback, 6″ x 9″, 222 pages, and lists for $22.95. It will be available soon through bookstores nationwide, and direct from WSU Press at 800‑354‑7360, or online. A nonprofit academic publisher associated with Washington State University, WSU Press concentrates on telling unique, focused stories of the Northwest.